It’s time to roll up your sleeves and get your hands dirty. It’s cleaning time! Most people don’t enjoy the tedious process of cleaning the house, and for good reason. Not only is it time-consuming to clean, but cleaning products can be expensive. Not to mention that many of these products use toxic chemicals which can be harmful to your kids, pets and yourself. Of course there are cheap ways of effectively cleaning your house without putting your family at risk. One way is to make your own cleaning solutions. 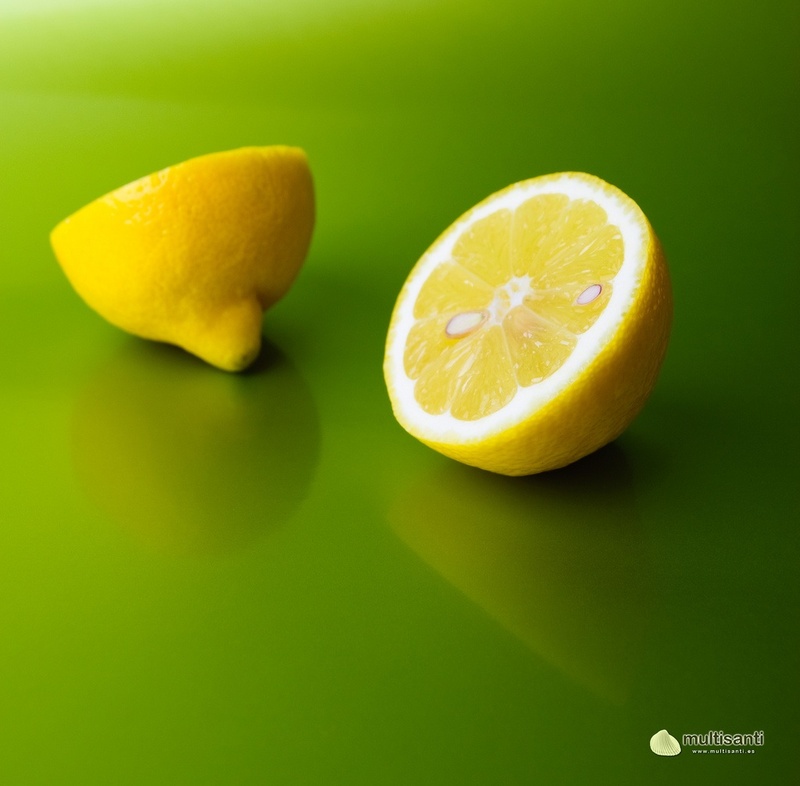 If you need to get rid of mildew, grease, or stains, simply spray tiles with vinegar or lemon juice. Give the liquid a couple of minutes to work on the troubled areas before scrubbing with a stiff brush. Beat food splatter on countertops using a simple solution of either baking soda or salt combined with water. Sprinkle some baking soda on the desired area and scrub with a damp sponge or cloth. Use salt if you need a tougher abrasive. For really nasty stains, knead the soda and water into a paste. Apply the paste generously to the stain and let it sit for 5 to 10 minutes before removing with a damp cloth. This also works great for polishing cutlery and pans. Instead of using harsh detergents on glass, try mixing two tablespoons of vinegar with a liter of water. Pour it in a spray bottle and spritz the glass surface. Wipe the surface with paper towel or newspaper (cloth towels will leave streaks). Substitute lemon juice if you find the smell of vinegar unappealing. Maintaining a clean carpet is easier than you think. When cleaning a rug, start by taking the rug outside and shaking or beating it to remove loose dirt and debris. Prepare your own cleaning agent by blending together 1/4 cup liquid soap with 1/3 cup water. Mix until foamy. 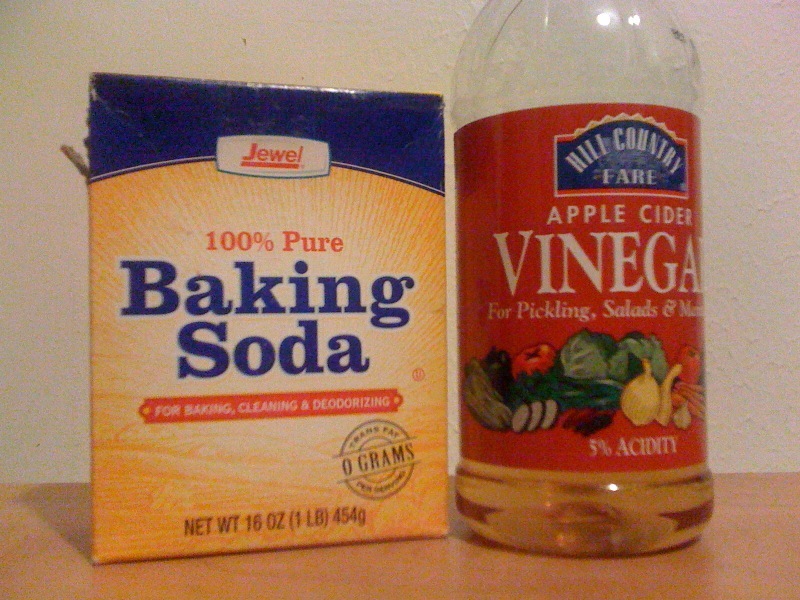 Apply to stains and rinse with vinegar. Hardwood floors look beautiful in your home and are easily vacuumed, but dealing with spills and stains can be tricky. Again, vinegar is your solution. 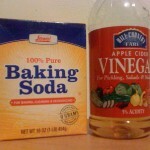 White vinegar mixed with warm water is all you need. Pour it in a spray bottle, spray on a piece of cloth until lightly damp and start scrubbing. Chemical drain cleaners can pollute waterways and are known to cause chemical burns. Choose a safer method by using baking soda and boiling water. Pour 1/2 cup of baking soda down the drain followed by a liter of boiling water. This will wash down all clogs. With a little DIY initiative and some elbow grease, you can have your home looking great in no time using nontoxic household items. It’s simple, good for the environment and easy on your wallet! This article was originally submitted by Clean N Gone Cleaning Company.